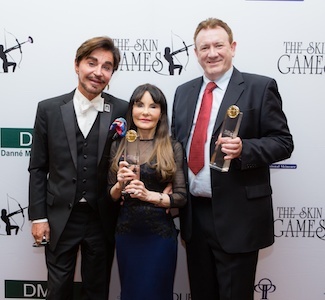 We are DELIGHTED to announce that Susanne Williams, Advanced DMK Skin Practitioner, has WON two awards at The Skin Games in California April 2017! 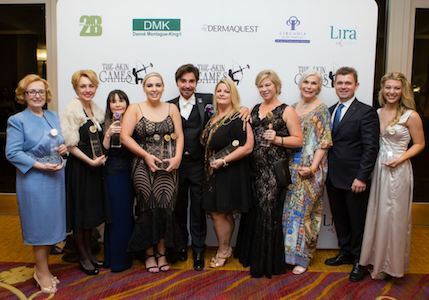 Susanne came 1st Place in her OPEN category “Non-Medical Skin Practitioner” for the amazing results that she achieved on Carlos’ scar. 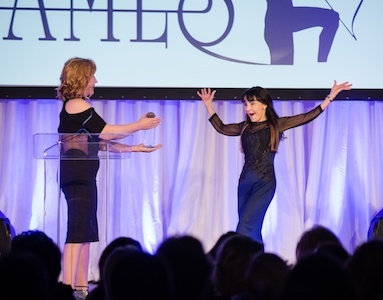 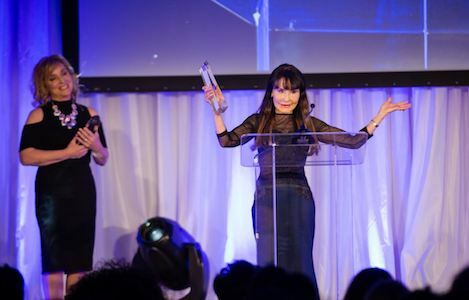 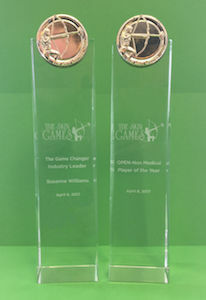 Susanne was also awarded “The Game Changer International Industry Leader” award! 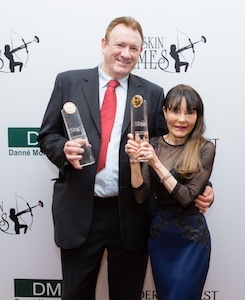 We would like to congratulate Susanne on this huge accolade which is so well deserved.